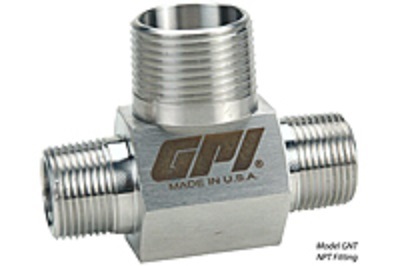 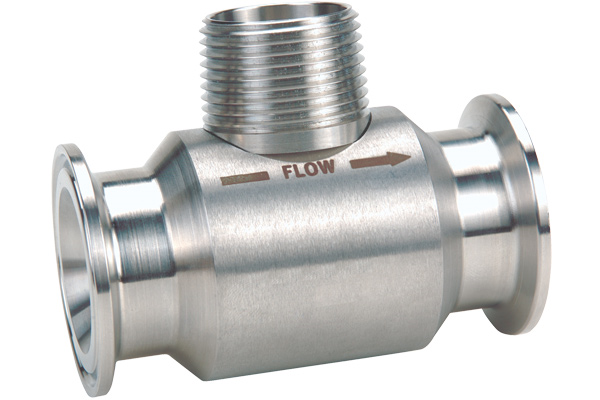 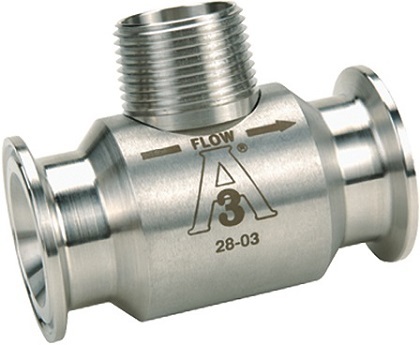 The GPI G series High Precision Meter line is the most accurate of the GPI Turbine Meters and are available in a range of sizes from ½ inch, to 3 inch diameter with connection options including NPT, BSP, ISO, ANSI flange & Sanitary Clamp fittings. 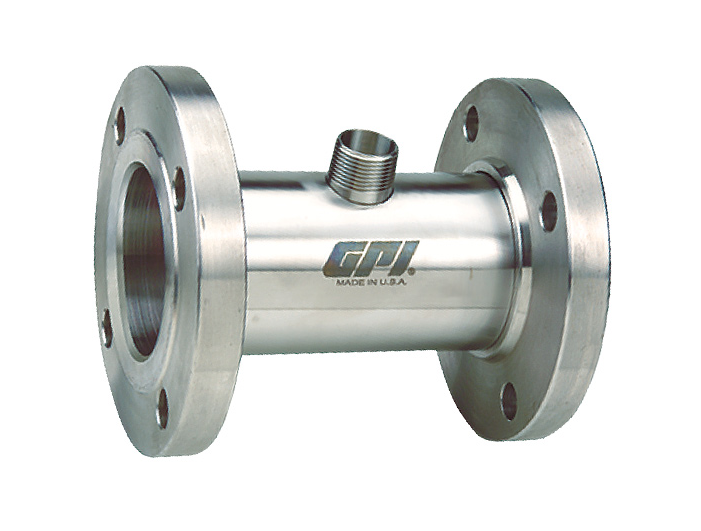 With great accuracy and excellent levels of repeatability the GPI Precision Turbines can be utilised for all water based applications. 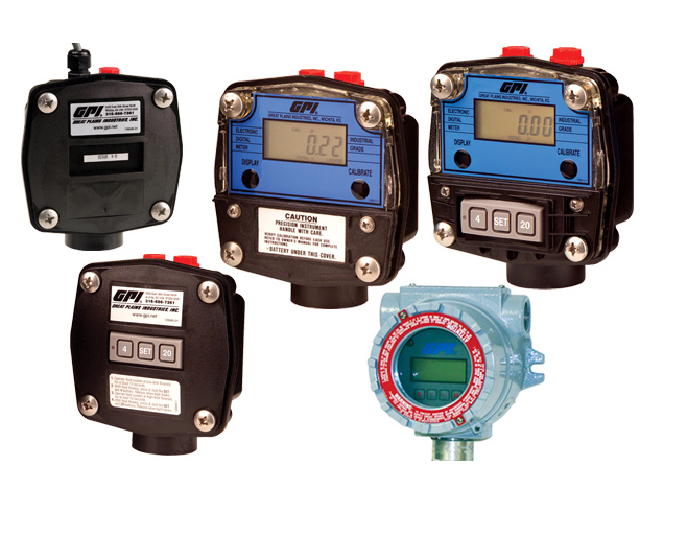 Meter construction: Stainless steel body & rotors with tungsten carbide or PTFE bearings.